How can quality workplace interiors add to the productivity and image of a business? Workplace interior design plays a critical role in enhancing the productivity and image of a modern business, visually communicating its culture and boosting morale among clients and staff who frequent these spaces. As users enter the main areas of a company’s building, the combination of layout and furniture should convey visual signifiers about the style and method of work conducted. For example, an open plan office with no partitions may indicate that staff works collaboratively in teams. 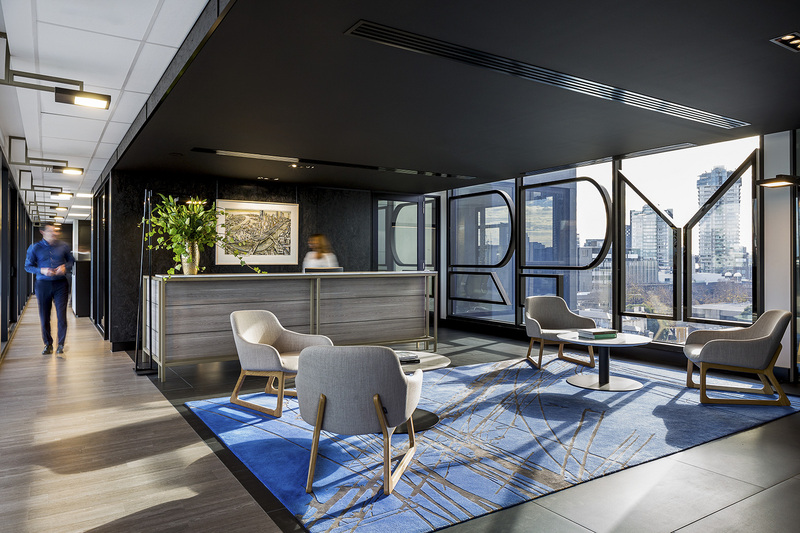 The recently completed fit out at the RPM Real Estate Group is a prime example. The new office designed by our team is visual proof of RPM’s recent growth and the modern approach to real estate that’s undertaken. 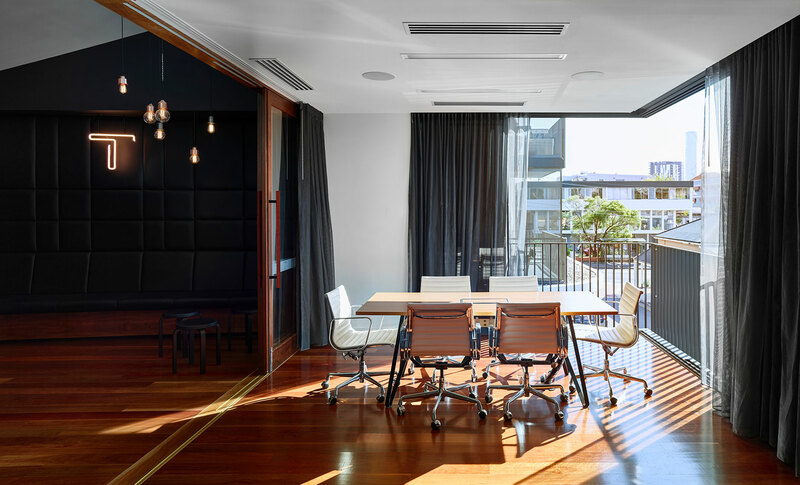 Located across two storeys (levels three and five) of a commercial South Melbourne building, the design of RPM’s new headquarters supports the company’s high proportion of mobile workers, while reflecting the approachable nature of the business. The design acts as a metaphor for the company’s values: intelligent, people-oriented, sophisticated, well-connected with an unrivalled knowledge about their industry. 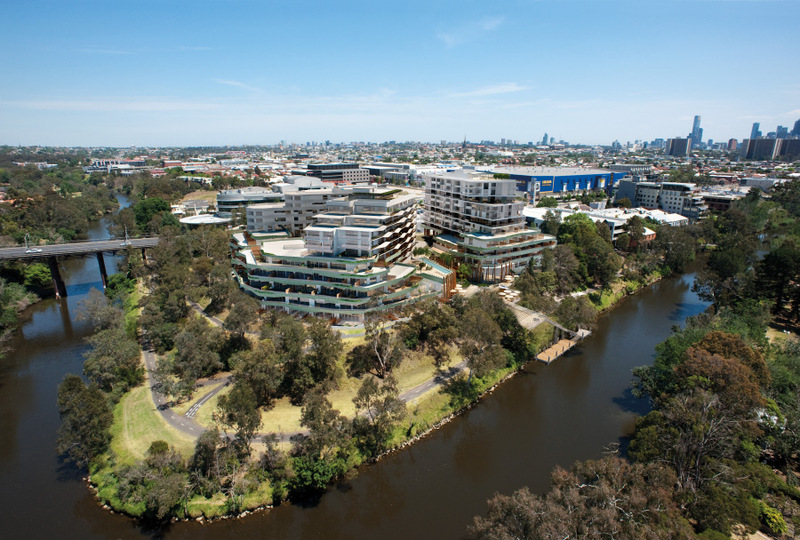 The layout of the new headquarters replaces the traditional four-wall offices with a series of workstations to encourage increased collaboration between the 60-team members working on the 900 square metre site. Another project that clearly shows the nature of the business and its people is the Rothelowman designed Turrisi Properties headquarters. Located in Brisbane, the space seeks to embrace the subtropical environment by bringing the outdoors in. 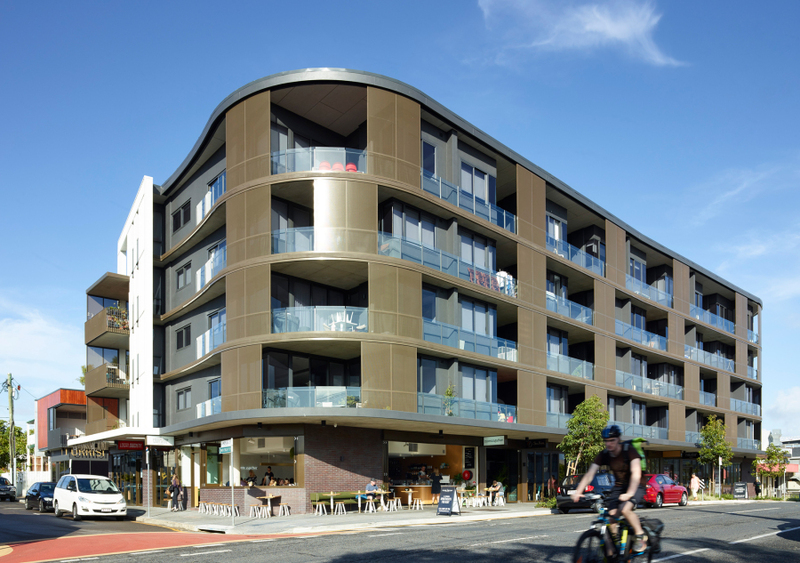 Not only is this in keeping with Turrisi’s inherently Queensland brand, the natural ventilation minimises the need for expensive and environmentally unfriendly air conditioning. As the modern workplace continues to evolve, these design subtleties are an increasingly important part of the workplace, allowing businesses to more strongly convey their message and services.